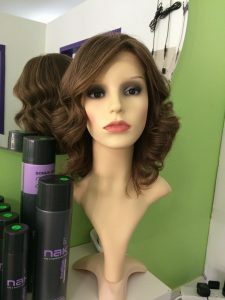 Hair Loss Specialists in Brisbane that Make a Real Difference! There are many different factors that can lead to losing your hair, ranging from genetics to illnesses. Hair loss is not a gender-specific occurrence and, while it’s more prevalent in older men and women, hair loss doesn’t discriminate by age either. Whether you’re a young alopecia patient or an elderly person with a receding hairline, effective solutions are important. Tango Hair Loss Clinic can provide you with a hair loss specialist in Brisbane, who’ll help you navigate the best way forward once your hair starts thinning. Here are a few ways that consulting with an expert could be helpful to you. At the Tango Hair Loss Clinic, we invest in specialised equipment that allows us to examine your hair from root to tip. The tools we use enable us to work accurately to determine the cause and figure out an appropriate solution for hair loss. Nothing slips through the cracks, so we can create a unique treatment programme based on the details of your particular condition. We make a point to only use the best hair treatment products for strengthening and adding volume to your hair. These products help us preserve the hair you still have, so that we can use it as a base going forward. 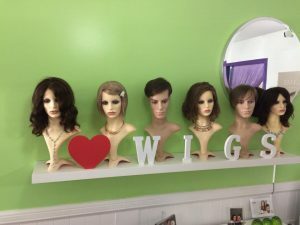 There’s nothing like a perfectly fitting wig to boost your confidence so that you can get on with day-to-day life while your treatment takes effect. 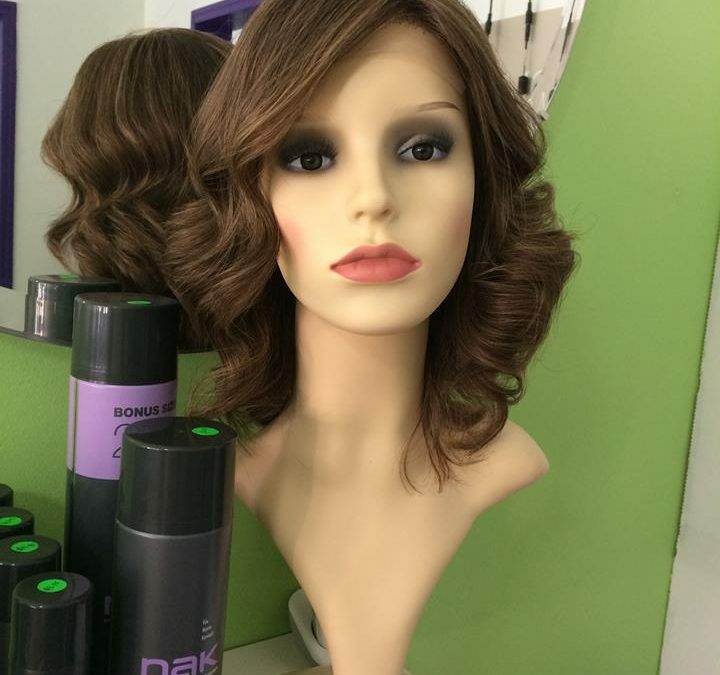 Using advanced technology, we’re able to create whole wigs or partial extensions to give you a real, voluminous look. We make sure the addition fits comfortably so that it doesn’t disrupt you in any way. A hair loss specialist at our Brisbane clinic can perform amazing replacement treatments and other related services to get your hair looking as good as it once did, if not better. With extensive research, years of experience, cutting edge products and the right equipment on our side, we’re able to pull off hair replacement procedures quickly and effectively. Contact the experts at Tango Hair Loss Clinic to learn more about how we can help you. Call us on (07) 3366 1388 or book your free consultation now!